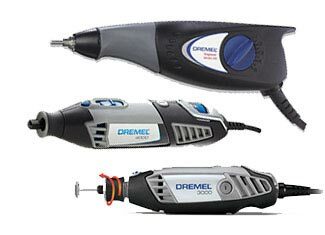 In 1932, Dremel Company was established by Albert J. Dremel and the journey started from Racine, Wisconsin. 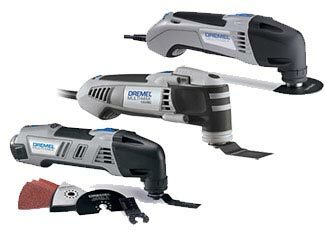 In 1993, Dremel was acquired by a gigantic name in tool industry – Bosch GmbH. 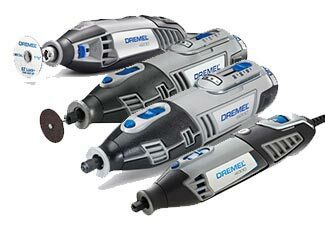 Dremel manufactures high quality power tools, however, it is particularly famous for its top of the line rotary tools. 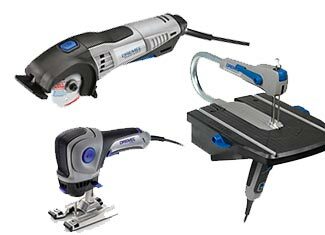 Sumptuous engineering and dozens of parts make power tool a sophisticated product. Despite strong construction and build quality, these parts are prone to damage and wear & tear with usage and time. 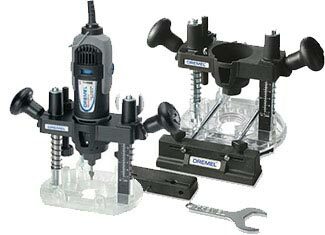 ToolPartsPro provides solutions for such unfortunate situations by offering genuine Dremel tool parts that take over from defective ones. 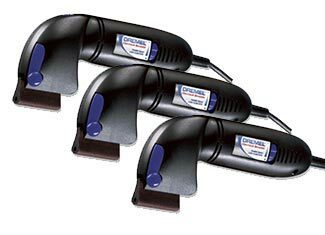 You get Dremel replacement parts at attractive prices and our handy customer service and technical support makes you a happy customer. 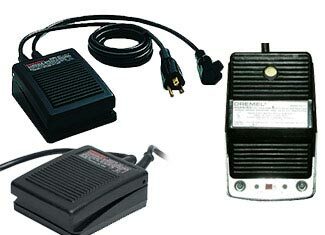 Type in the model number of the part you need in our search box or direct your inquiries at 888 982 6540 (toll free) for added assistance.